No one knows how to have fun like the Wayward Nation crew. 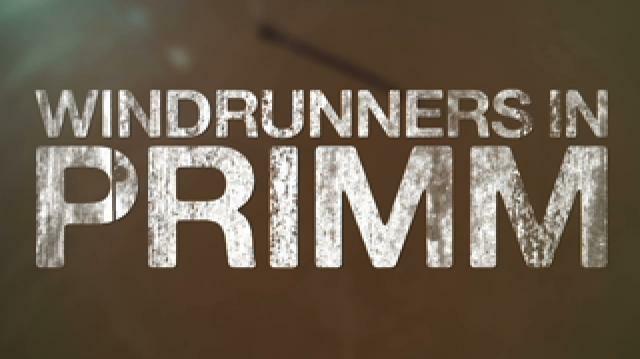 On this adventure, the guys ride Windrunners in Primm. Make sure to watch the series at ora.tv/waywardnation to see all the excitement and adventure that they guys get into along their cross-country journey.